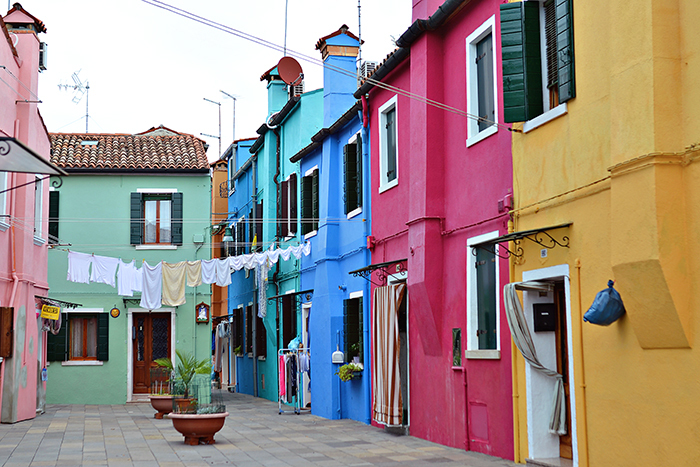 But anyways, back to the adorable town of Burano. 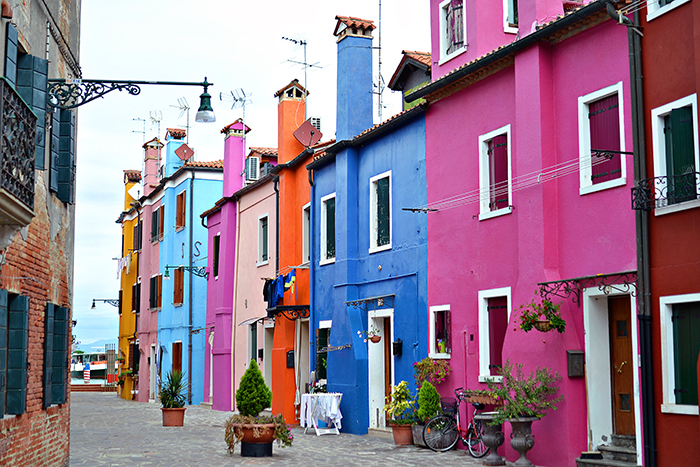 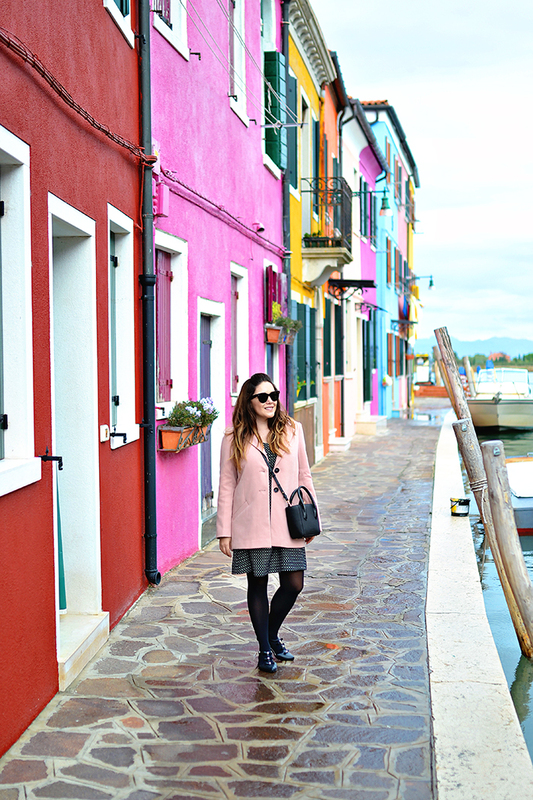 Burano is probably the cutest place on earth. 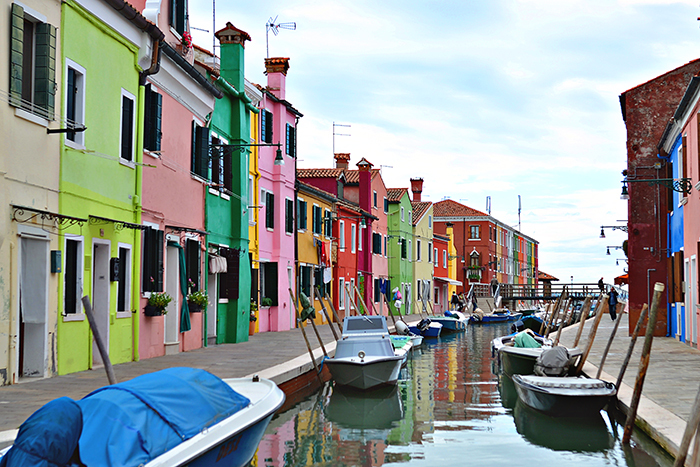 I mean seriously, it is almost too cute. 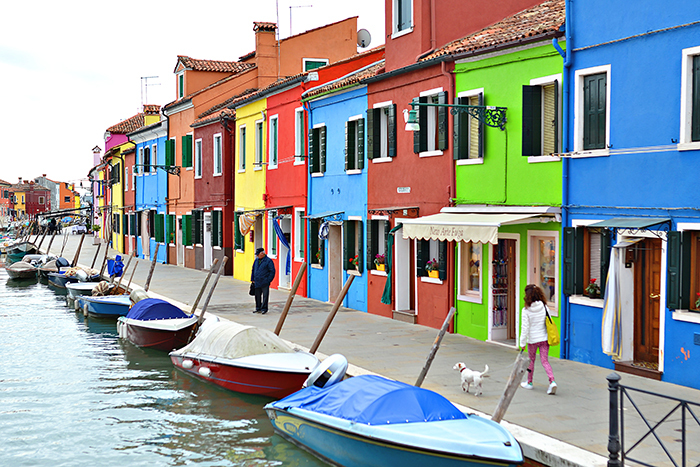 It is a tiny little fishing village on an island in the Venetian lagoon, and it is the perfect little day trip from Venice (you can take the “vaporetto,” or water bus, which takes about 45 minutes). 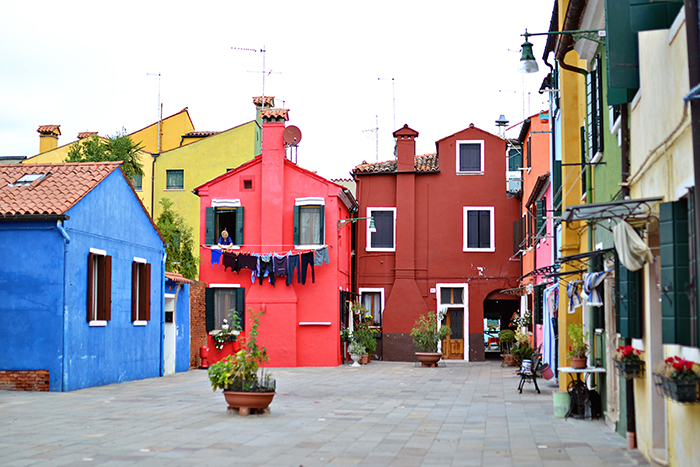 This colorful little village is a photographers dream! 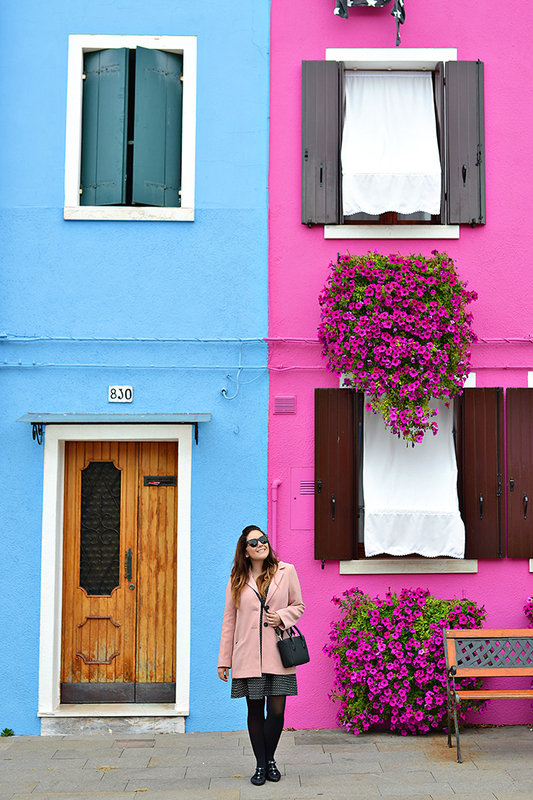 There isn’t a lot to do on the island, but if you like strolling, taking pictures, leisurely sipping prosecco, and eating well this island is for you!